The Ti-Max AAID Implant Maxicourse has been in Canada since 2009 and is unique in that it is governed under the auspices of the world’s oldest Dental Implant Organization- The American Academy of Implant Dentistry. The AAID Maxicourse has been in existence for over 30 years with 17 locations in 9 countries. The American Academy of Implant Dentistry (AAID) is the oldest dental implant organization in the world, founded in 1951 and has over 4,000 members worldwide. 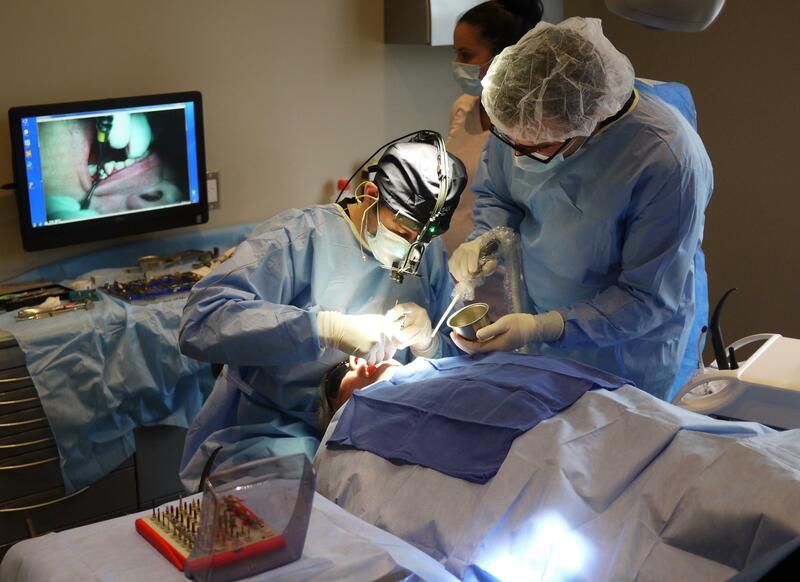 It is committed to the advancement of dental implant treatment through education, research and credentialing of dentists who provide implant treatment. Click on the AAID logo at the bottom of the page and learn more of the benefits of membership in the AAID. 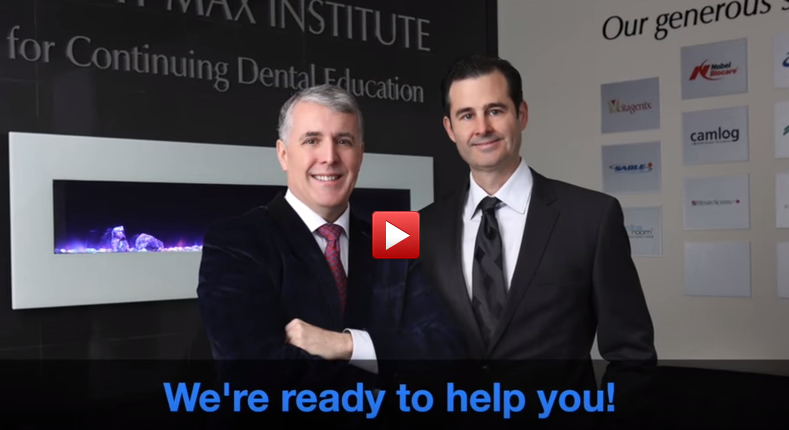 Please review the video below to learn more about the Ti-Max AAID Implant Maxicourse. No patient. No problem. We’ll even supply the patient. Ask us how! * Clinical sessions are differentiated according to the previous experience and educational requests of the participant. Sessions will be tailored to focus on surgical, prosthetic and/or advanced techniques as required by the participant to maximize their educational experience. * Application fee of USD $1,050 for Part 1 of the Associate Fellow exam is not included in the tuition. Renowned dental photographer Rita Bauer will demystify dental photography and show you how to properly take the photographs essential to cosmetic dentistry. Learn how to document your work, impress your patients and even how to take portraits. She will also discuss the use of photography for marketing and procuring new patients. Friday and Saturday of this Module of the Maxicourse are open to Dentists not participating in the entire Maxicourse. Follow this link for more information. Limited Availability. Implant Complications, Small Diameter Implants and Lots of Surgery! This Module of the Maxicourse is open to Dentists not participating in the entire Maxicourse. Follow this link for more information. Limited Availability. Join Dr. Arvanitis for a very motivational presentation as he shares the secrets of how he built and operates one of the most successful dental practices in the world.